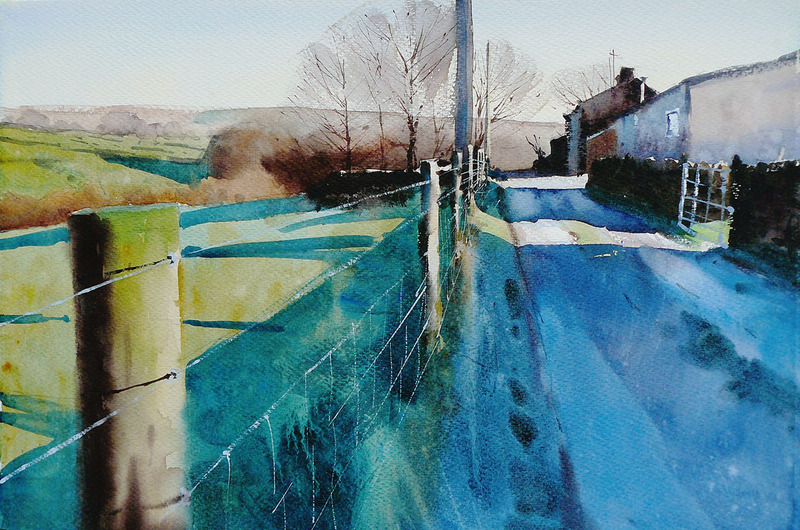 Paul Talbot-Greaves is a prolific landscape painter and writer from the North of England. 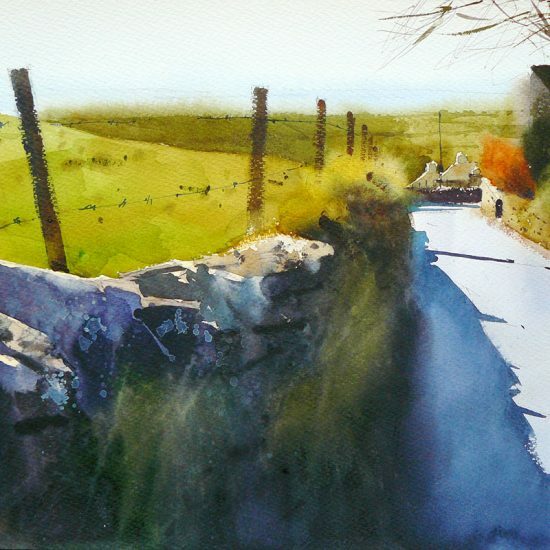 Among his many accolades he was elected as a companion of the International Guild of Artists in 1996 and as an Associate of the British Watercolour Society in 1998. He was made a Professional Associate of the Society for All Artists in 1997 and in 2002 was elected as President of the Halifax Art Society. In 2003 he was made an advisory panellist of the SAA. He also sits on the advisory panel for Artists and Illustrators magazine. 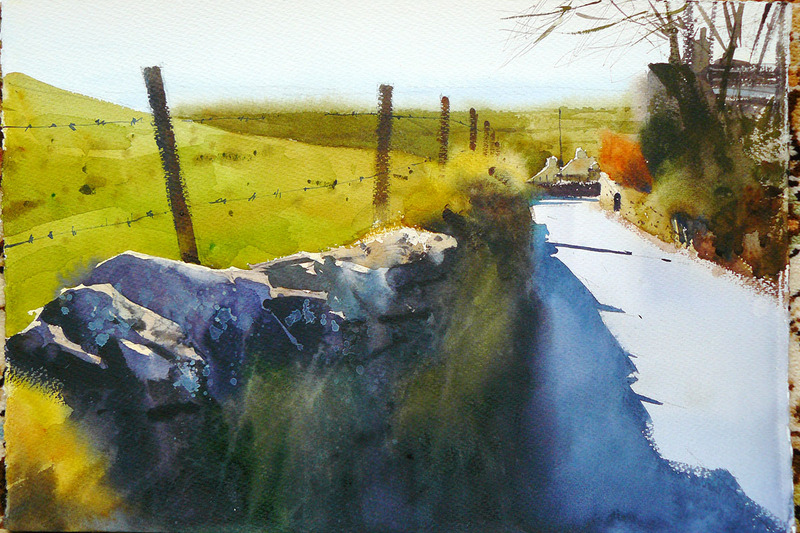 He has appeared on British National Television in 1998 both as a regional winner and a national finalist on Channel Four’s Watercolour Challenge programme. 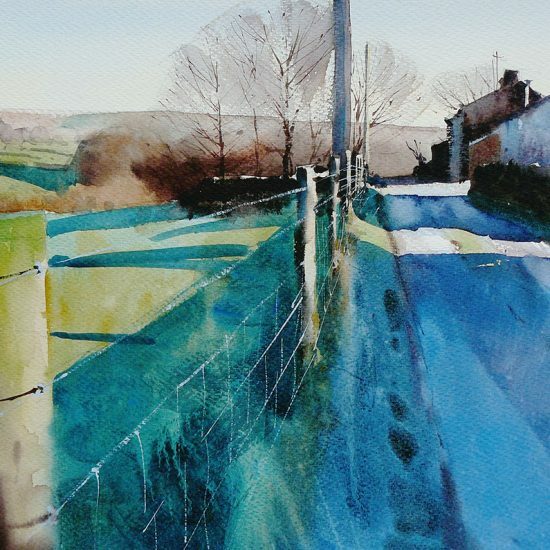 A regular contributor and writer for Artists and Illustrators Magazine, The Artist magazine, Paint (SAA) and numerous other UK publications, Paul has also produced four teaching art DVDs on the subject of watercolour painting which are regularly shown on Sky TV. 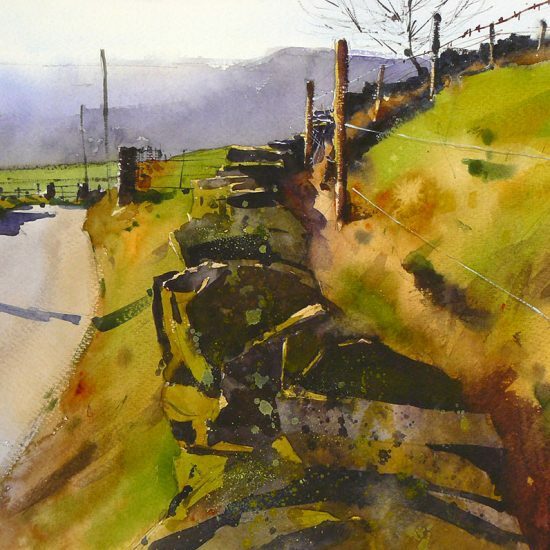 Talbot-Greaves has written four books on the subject of watercolour painting Paul has been teaching and lecturing on the subject of watercolour painting for the last twelve years. 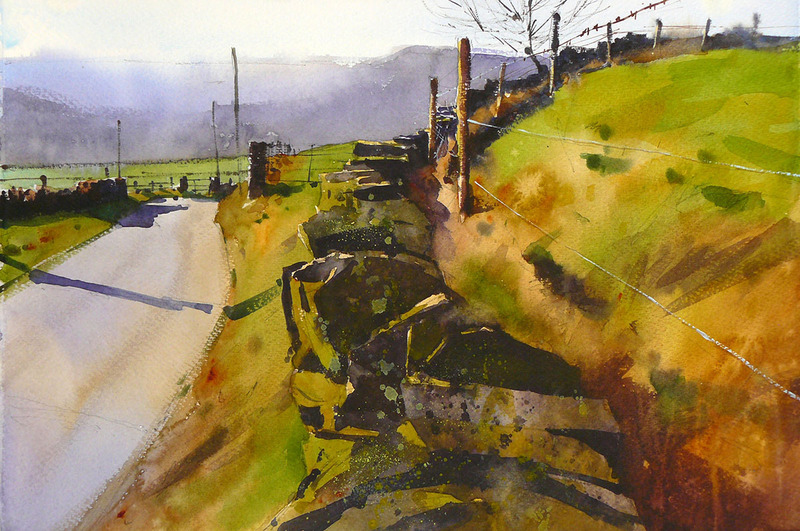 His demonstrations and workshops are extremely popular and are represented by the Society of All Artists and St Cuthberts Mill.